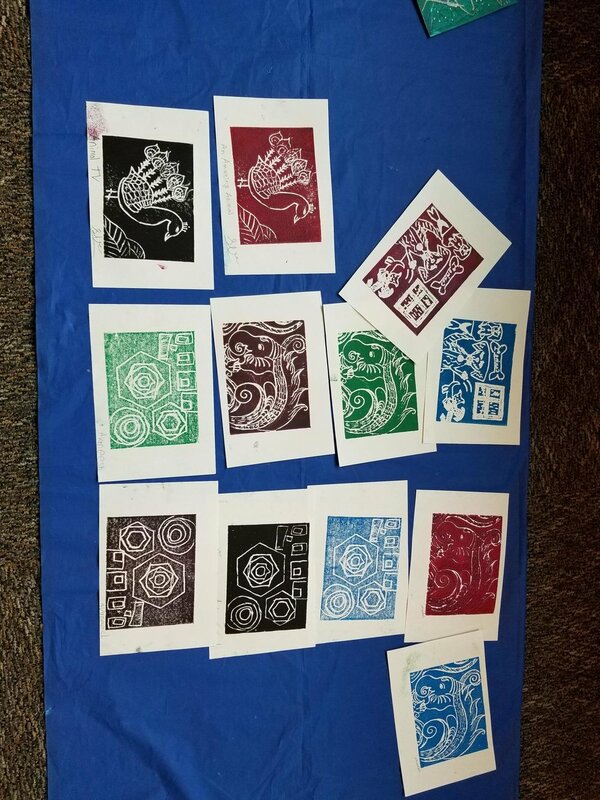 Join Teaching Artist Shakun Maheshwari at Roseville Library for “Block Printing”! Block Printing is one of the oldest types of printmaking and has been around for thousands of years. Artists in various countries still use traditional methods to print on textiles. Learn the history and traditional method of printing as well as how to create designs and transfer to printing material to carve and develop for printing. Then have fun with inking and printing!